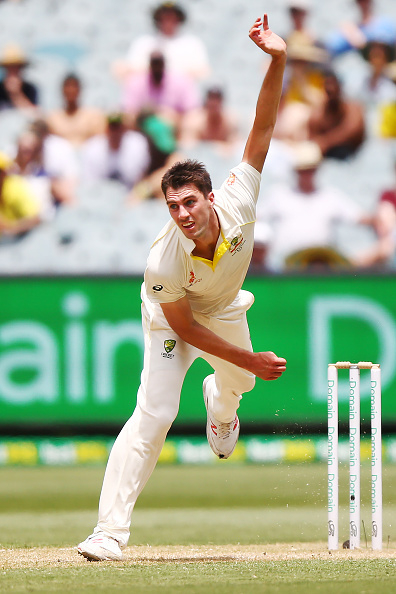 Australia ended day two on 8/0, after India declared on 443/7. 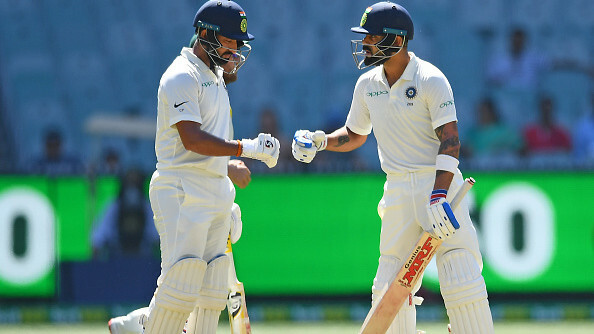 Australian openers Aaron Finch admitted that the MCG pitch is deteriorating quicker than anticipated and said that all the three results are possible in the third Test after India declared for 443/7. Australia ended day two at 8/0. "It's not your traditional Australian wicket where you have three slips and a gully all day and you bang away, and the ball seams and carries as we saw in Perth. There, a lot of dismissals were behind the wicket," Finch said. He added, "On such pitches, I think you've just got to adapt your gameplan and regardless of what the wicket is, you've got to be good enough to adapt and change your plans and execute on the day." India could thank the 170-run partnership between Pujara (106) and Kohli (82) for their big score. 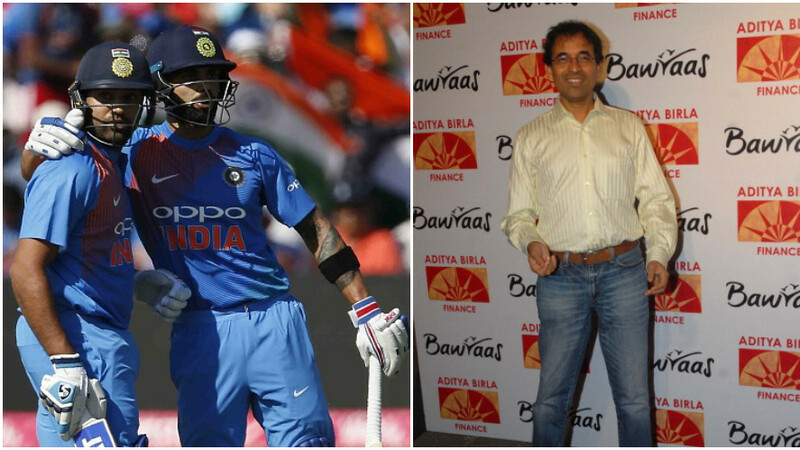 "I think all three results are still on the table, 100 percent, India (victory), Australia (victory) and a draw." Finch singled out Pat Cummins for praise after the bowler picked three wickets in 34 overs. "I think Patty Cummins was 34 overs for the innings and then to strap the pads on to be night-watchman is a pretty brave effort. I think the way that Pat keeps fronting up and coming back is a real testament to his fitness. 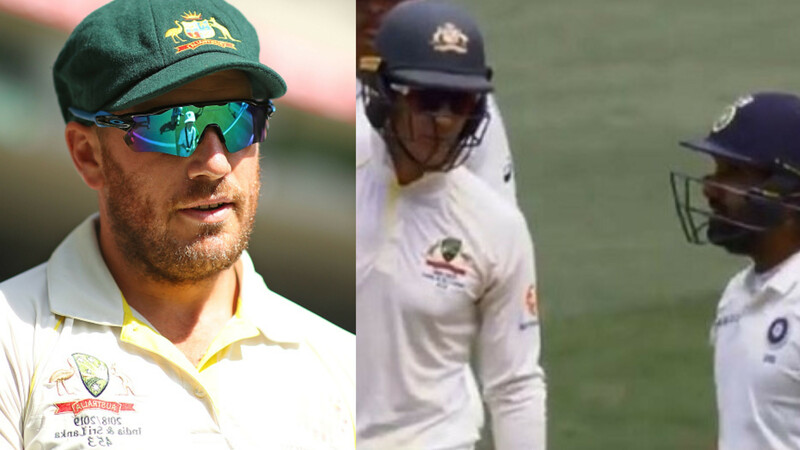 He probably didn't get the rewards he deserved in the first two Tests, but you've heard every coach say it, you can bowl a lot worse and get a lot more wickets,” said Finch. Finch further said, "I'm sure his rewards will come. There's pace, there's bounce, when there's not a lot happening he seems to be the guy who can make something out of nothing. Touchwood that continues for a long time. He's a super player, talent with the bat, with the ball, in the field, although he dropped one today that's beside the point. He's just a super package as a cricketer and an even better bloke as well." Talking about the bowling unit as a whole, Finch said, "It was a long stint. I think having Mitch Marsh there was a really crucial part of that bowling attack, the way he controlled the run rate as well. The amount of work the guys did bowling to plans it would've been easy particularly in that second session today to let the game really get away from us. Before you know it they're 450-500 just after tea and it's a tough way back into the game then. The way they were grinding away and rolled up their sleeves and did the hard work was outstanding. Obviously, they're tired, no doubt." Talking about Indian declaration at 443, Finch said, "After Kohli and Pujara fell, I think their plans changed a bit. They were 300-odd for five wickets down and I think we sniffed an opportunity. Their middle order played well, and it is still well and truly game on. I wasn't surprised at all especially with us having been in the field for two days. It was attraction of having us at two-down overnight and it is really positive, and I thought most teams in their position would have done the same thing."